Drums have been a part of military history for thousands of years. The huge variation and usage of drums in marching bands, pipe bands, and military parades have made a large contribution to modern drums. The Junjung drum was used by the Serer people in West Africa. The Rigveda describes the war drum used in battles. Artwork also shows the usage of such drums in West Africa. Tàigǔ drums motivated troops and were used to maintain military morale as well as the discipline of Chinese troops during a war between Qi and Lu in 684 BC. European armies encountered kettledrums used by Islamic armi es to distract the Crusader’s horses from the 8th century. Eventually, the Crusaders were found with drums in their armies from the 13th century. 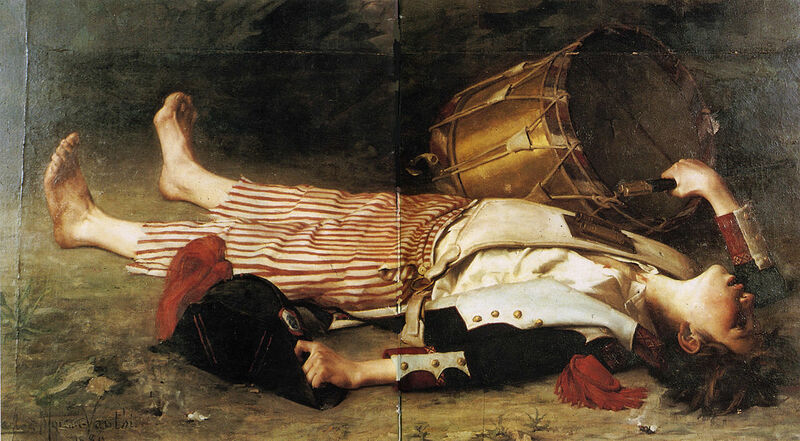 The snare drum was used in 13th century Europe, to motivate troops and to distract the enemy. It was also used for signaling and communication during the American Civil War. The snare drum is now found in all kinds of music. During the English Civil War, rope-tension drums were used to communicate commands over the noise of battle. Drums used for communication saved countless lives in battle. They were also used for military motivation and morale. 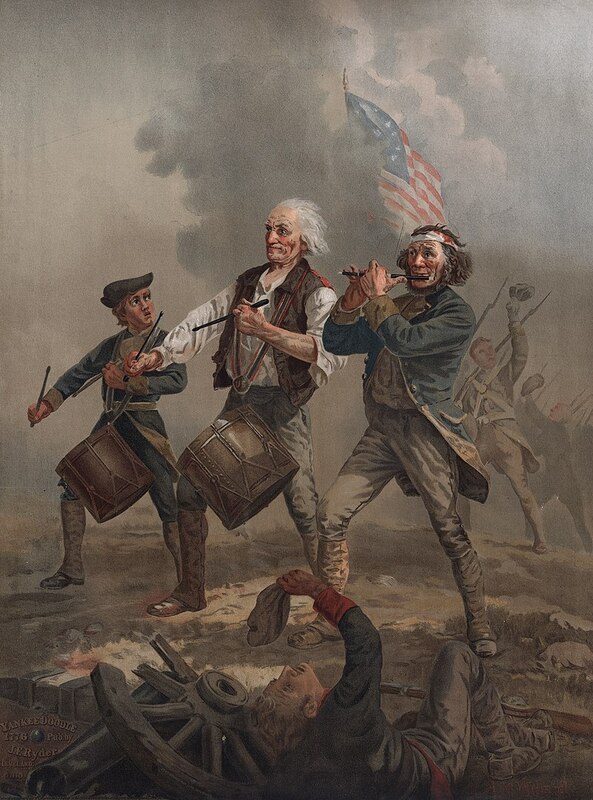 War was an important contributor to the evolution of drums.